Kieran Dennison is a member of Fingal County Council. He is represents the Mulhuddart Ward of Dublin West. He was elected in 2009 for an area where his party, Fine Gael, had been unsuccessful since 1985 and he did it in style taking the second of five seats on his first attempt. 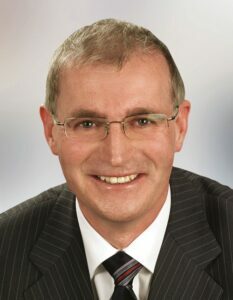 He was elected Mayor of Fingal in June 2013 with the support of all parties with the exception of the Socialist Party. He is self employed with a degree in Agricultural Science and Economics from UCD and a degree in Marketing from the Marketing Institute of Ireland.